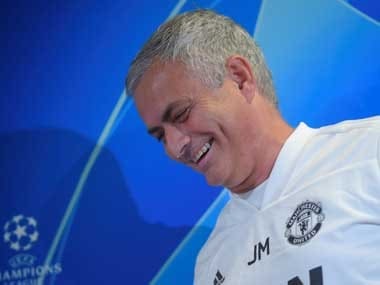 The compensation for dismissing Mourinho and six members of his coaching staff was disclosed among "exceptional items" in the latest set of financial results published on Thursday by United that showed record revenue. 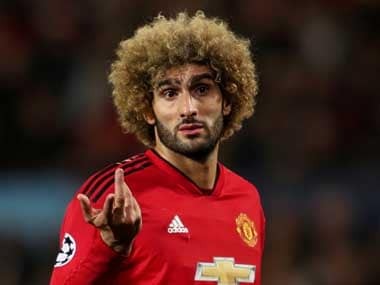 A compilation of Twitter reactions to Portuguese manager Jose Mourinho's departure from Premier League club Manchester United. 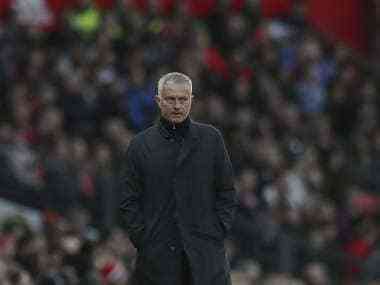 Mourinho reportedly faced the sack regardless of the outcome of the match with Newcastle but is still in position after United roared back to win 3-2 after trailing 2-0. 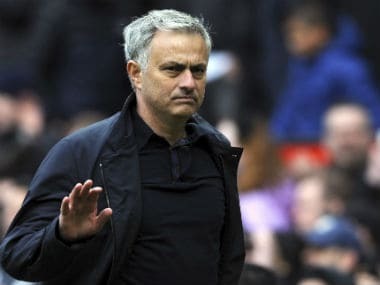 Jose Mourinho's position as Manchester United manager is not under immediate threat, senior figures at the club have said, denying a report he was set to be sacked. 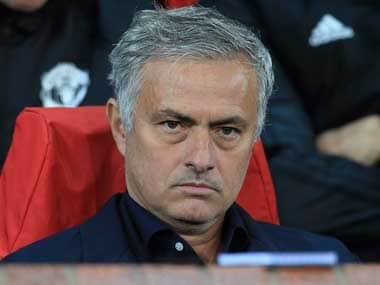 Jose Mourinho's turbulent time as Manchester United manager could end with him being sacked as soon as this weekend, according to a British press report. 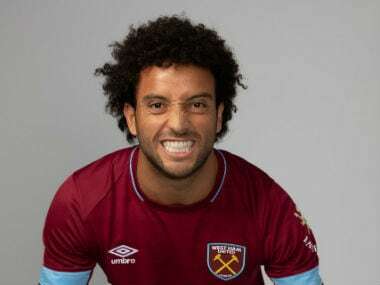 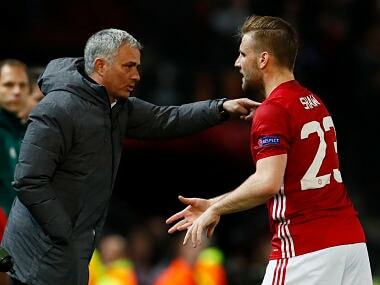 Manchester United's misfiring players need to take responsibility for a "horrendous" display against West Ham that leaves them languishing in 10th place in the Premier League, defender Luke Shaw said.